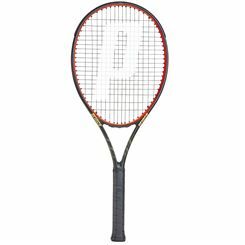 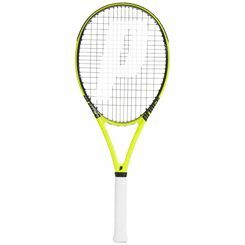 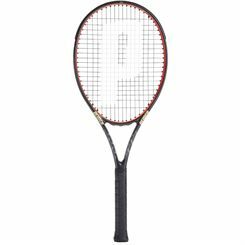 Prince tennis rackets available at Sweatband.com belong to as well-known ranges as the EXO3, O3, AirO3 and AirO, featuring newest technologies for improved performance, and stylish design. 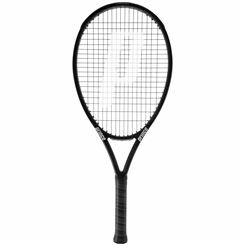 The full range of tennis rackets by Prince gives every player a chance to find something satisfactory for them. 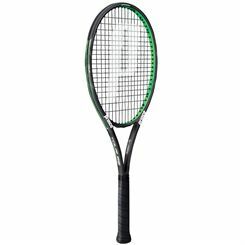 Sweatband.com adds to this free, fast and safe UK delivery.